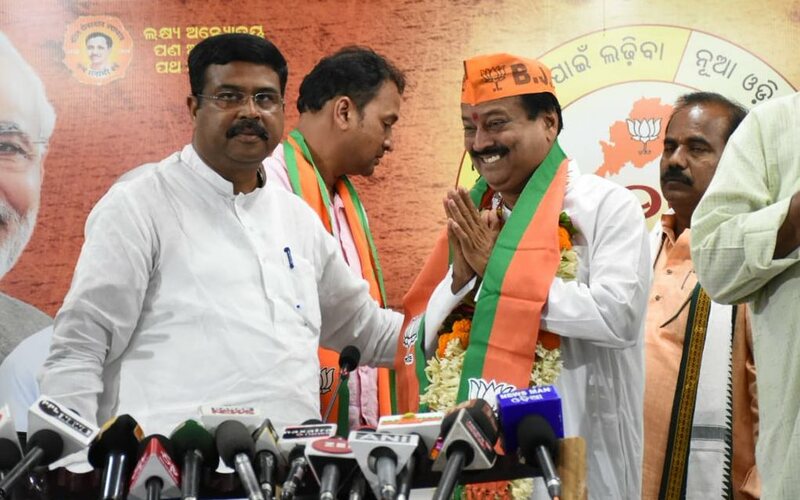 Bhubaneswar: Former Kakatpur MLA Rabi Mallick, who had resigned from the ruling Biju Janata Dal (BJD) earlier today, joined the BJP at state party headquarters here on Friday evening. 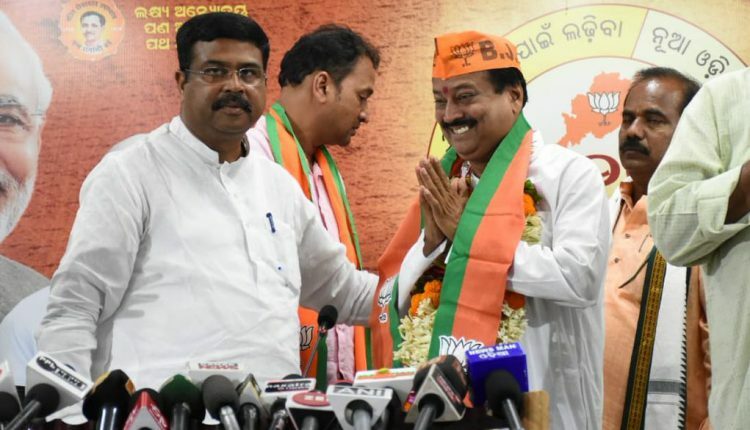 Mallick joined the saffron party in the presence of Petroleum Minister Dharmendra Pradhan at state party headquarters here. The BJP sources said, the saffron party is likely to field Mallick from Kakatpur Assembly Constituency for the upcoming elections. Mallick had successfully contested the 2009 polls from Kakatpur Assembly seat on BJD ticket. He had defeated Biswa Bhusan Das with a margin of 15,221 votes. The former legislator also resigned from the membership of the Odisha State Planning Board today. The ensuing simultaneous Lok Sabha and Assembly elections in Odisha are slated to be held in four phases on April 11, 18, 23 and 29.